Welcome To The Noragami Fanclub!!! 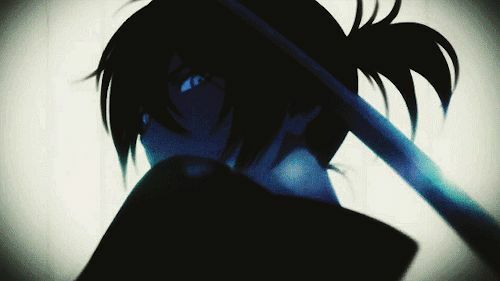 This is a club for all the Noragami fans out there come and join and have fun chatting about it. Being Ignored Attended to Last!!! LovelyIdiot (Vor 2 Jahren) #15084578Ahh unfortunately I havent found anything yet but thank you! Aww sorry to hear that. If anything they should really make some nendos of this series. Kaito570 (Vor 2 Jahren) #15063130I hope you found out I don't know quite much about it. Ahh unfortunately I havent found anything yet but thank you! LovelyIdiot (Vor 2 Jahren) #14037434Hi guys! I found these super cute Noragami Petanko straps earlier this week and wanna add them to the database. Problem is, I'm not quite sure where to start looking? I've already tried PenguinParade's Petanko series page and the company's Noragami page. So I'm wondering if anyone knows about their release date, price and/or exclusivity? I don't follow the series close enough to know all the merch releases. I don't think they were standard release? 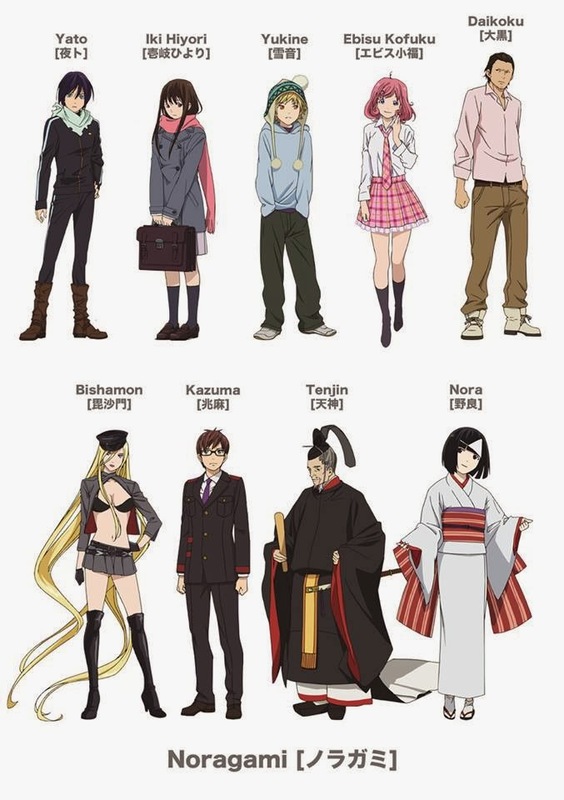 Also if I should post this in the database club I will, I just thought Noragami fans might know more. I hope you found out I don't know quite much about it. Hi guys! I found these super cute Noragami Petanko straps earlier this week and wanna add them to the database. Problem is, I'm not quite sure where to start looking? I've already tried PenguinParade's Petanko series page and the company's Noragami page. This is me right now because I don't want to write my 9 page paper.